When we hear about legends of a country and compare them to those of another country, we see that these myths have many features in common, such sacrifice for certain principles, person or goddess, a desperate love story with a sad ending or a divinity – related story. 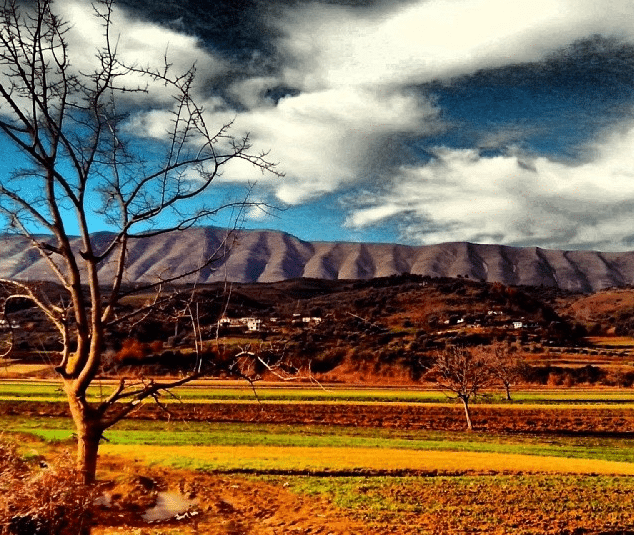 Even Albanian legends have many similarities to other legends that we might have heard of, originating from the ancient places of other countries, especially when it comes to the age-old theme of love. In many legends worldwide, for instance, the characters love blindly and sacrifice their own lives for the ones they love. Indeed, in Albania there is a famous legend of two brothers who fell in love with the same woman. According to the legend, she loved both of them as well. Yet her love of both proved tragic for all. The legend centers on two handsome and brave brothers named Tomorr and Shpirag, who were known throughout the land as inseparable and who loved each other deeply. One day, Tomorr meet Osume, one of the prettiest women in the country and fell in love madly with her. The same thing happened to Shpirag as well. Shpirag fell in love with this beautiful girl, unaware of his older brother’s feelings for her. The beautiful Osume loved both of them and visited them in secret, without being clear about her feelings. Time passed and disaster soon struck in Tomorr and Shpirag’s family. Tomorr became aware of everything going on between his brother and Osume, and as the legend says “his pain was so big that his scream was heard up to the sky”. He attempted to convince Shpirag to stop pursuing Osume but Shpirag, furious, refused. Tomorr was left with no other choice than to kill his brother. He drew his sword and cut Shpirag to pieces. During their battle, Shpirag retailated by throwing stones upon Tomorr’s body. Thus, Tomorr’s body was left full of holes and Shpirag’s body was cut to pieces. 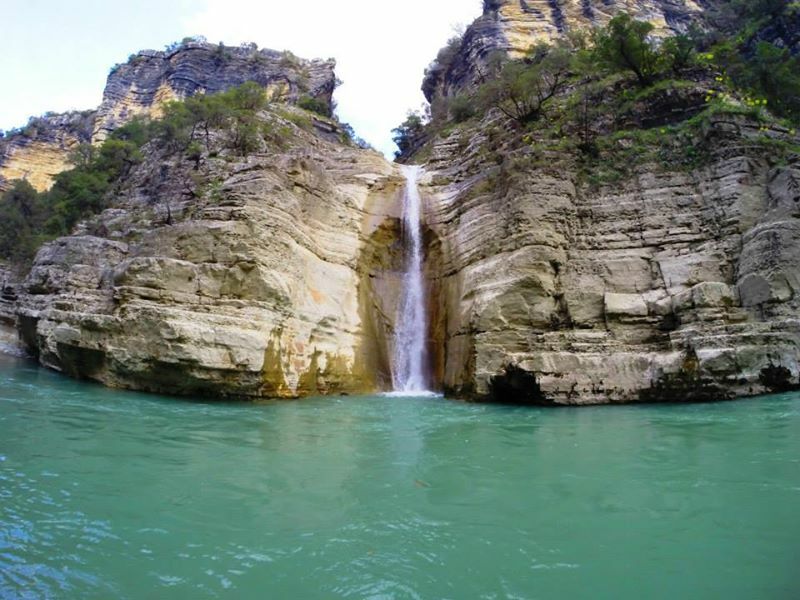 When Osumia heard about the tragedy and the death of the two brothers, began crying endlessly and her tears formed the Osumi River, which is situated between Tomorr and Shpirag mountains. If you visit the two mountains which face each other, you will see that Mount Tomorr’s surface is full of holes and Mount Shpirag’s surface is full of craters. 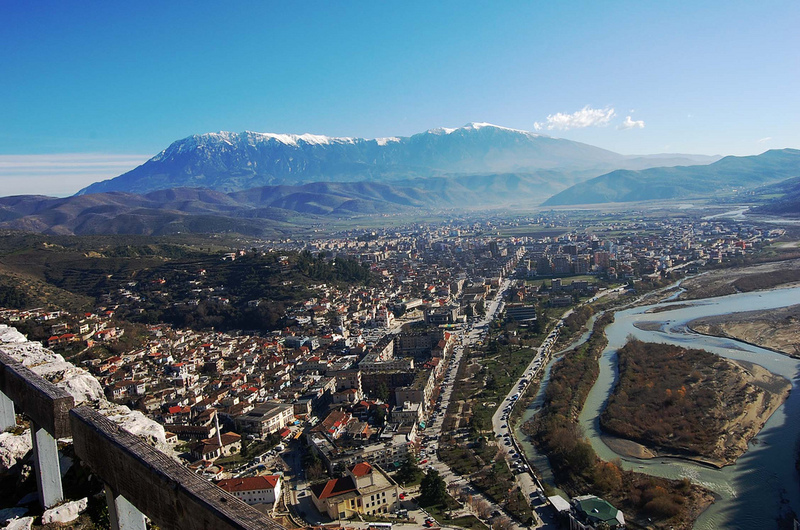 Mount Tomorr is a large mountain located in modern-day southern Albania. Its highest peak, called Çuka e Partizanit, reaches a height of 2,416 m (7,927 ft). 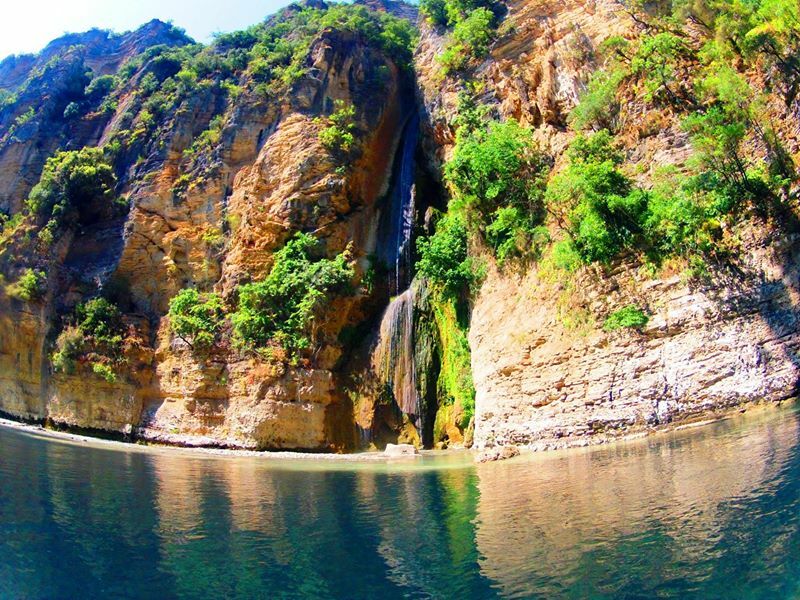 The mountain is located east of the towns of Berat and Poliçan with the Osum river, located not far from the Osum Canyon. 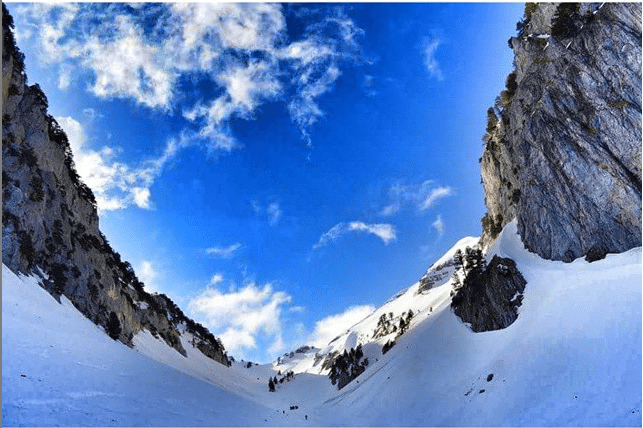 Mount Shpirag (Mali i Shpiragut) is a mountain (class T – Hypsographic) in Berat county, located at an elevation of 507 meters above sea level.